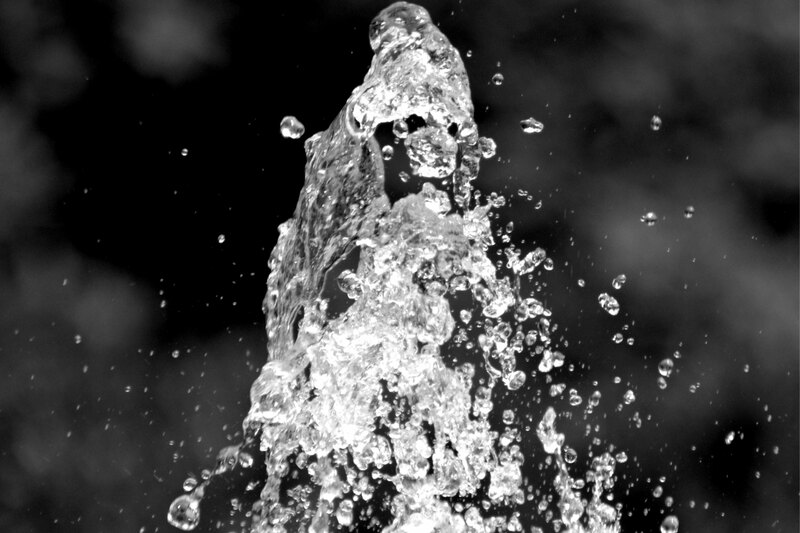 Delta Fountains has an easy Rule of Ten method to tell when to clean or change fountain cartridge filter elements and sand filter media. 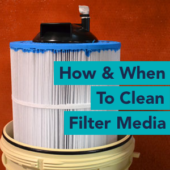 This article also covers how to clean each and when to replace the media all together. 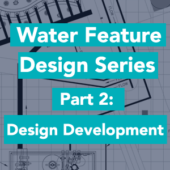 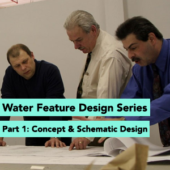 Today's digital world is creating a new need for fountains to offer remote control and remote connectivity. This article goes over some of the owner benefits of remote connectivity and the three best methods of connection.